Popcorn and candy are time-honored cinematic traditions, so it's only natural to bring these co-stars together! Sweet popcorn recipes give you all the salty crunch of popcorn coated with the sweet taste of candy. 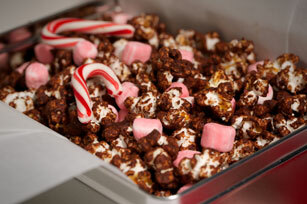 Make it nutty and chocolate-y with Sweet Popcorn Peanut Chocolate Explosion and Salted Caramel & Chocolate Popcorn Mix. There's even a Healthy Living option with Chocolate Popcorn Trail Mix! 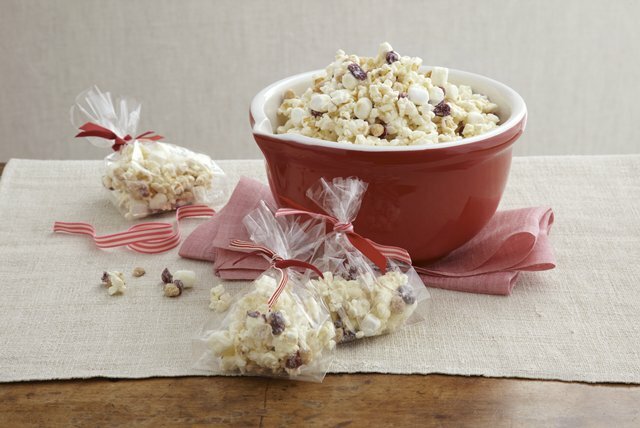 We think you'll agree that sweet popcorn recipes are truly award-worthy. 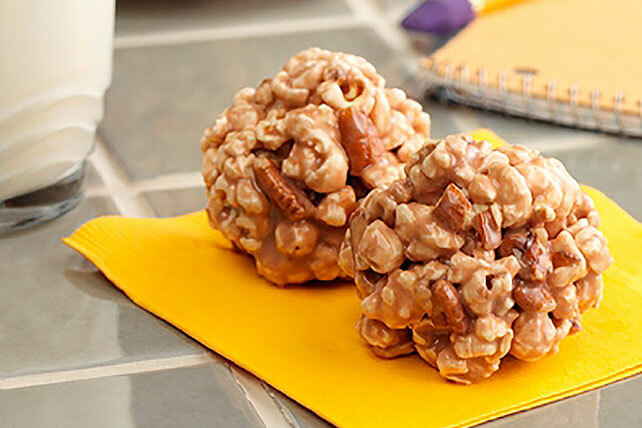 Explore more great popcorn snacks with these Fun Popcorn Recipes and check out Snack Mix Recipes and Healthy Living Snack Recipes if you want to find even more ways to get your snack on.